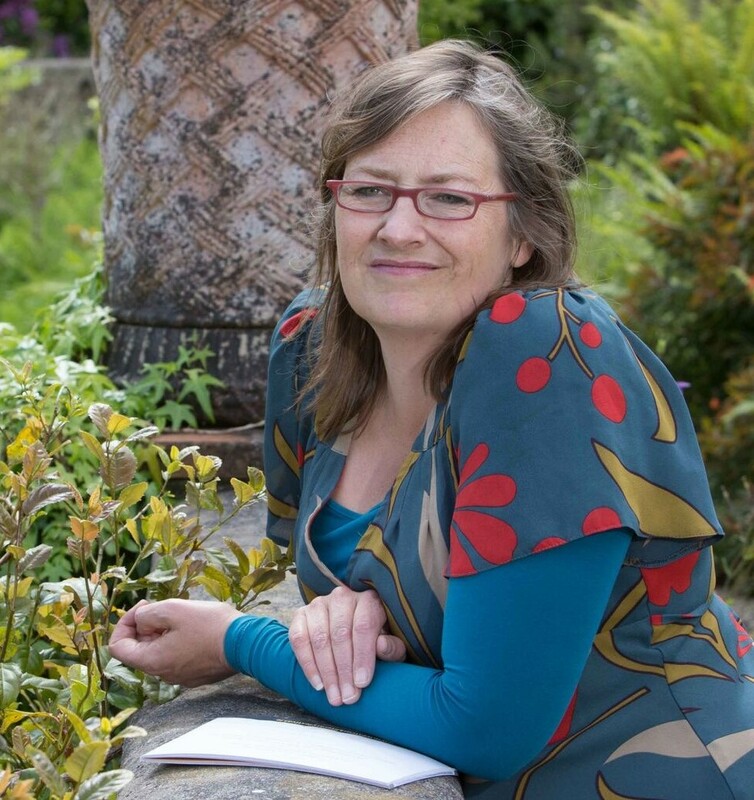 Launch @ 3pm, 28 April 2017, Liberty Hall of Helena Molony: A Radical Life! 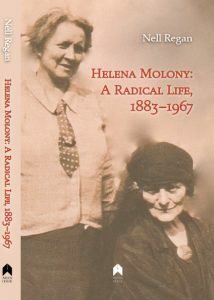 All welcome – come along on 3pm, 28 April to Liberty Hall to launch Helena Molony A Radical Life 1883-1967 off into the world. Delighted that it is taking place in Liberty Hall 100 years on from the date Molony, Rosie Hackett & others marked the first anniversary of the Rising so dramatically. Her name seems to be cropping up all over the place this month between One City One book Echoland and the 1917 Rising anniversary.